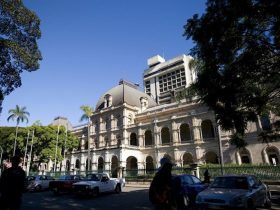 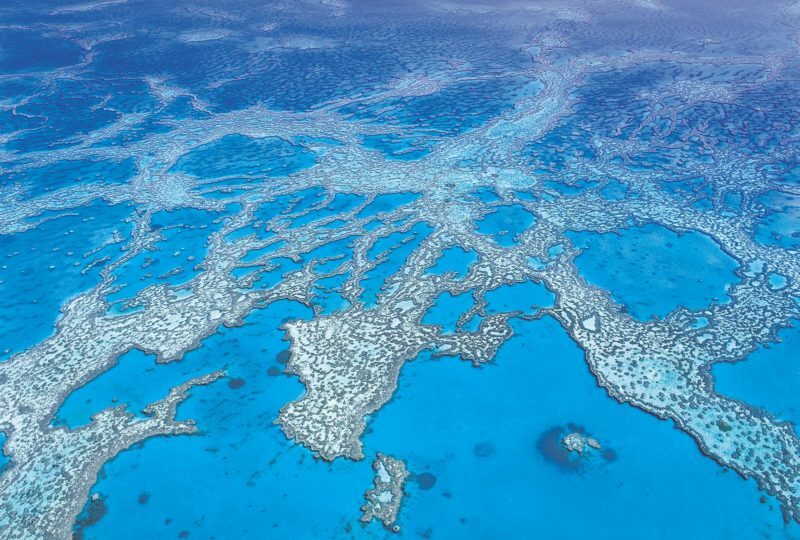 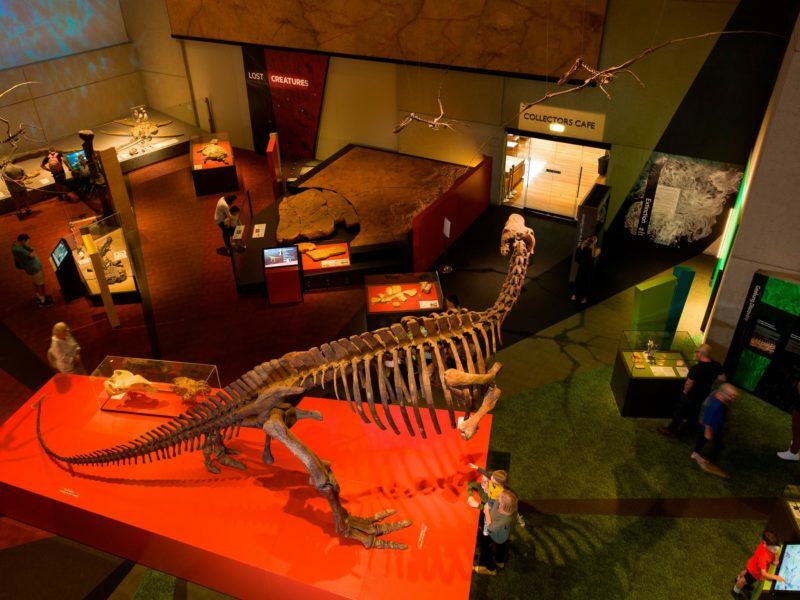 Queensland Museum is the State’s centre for natural history, cultural heritage, science and human achievement. 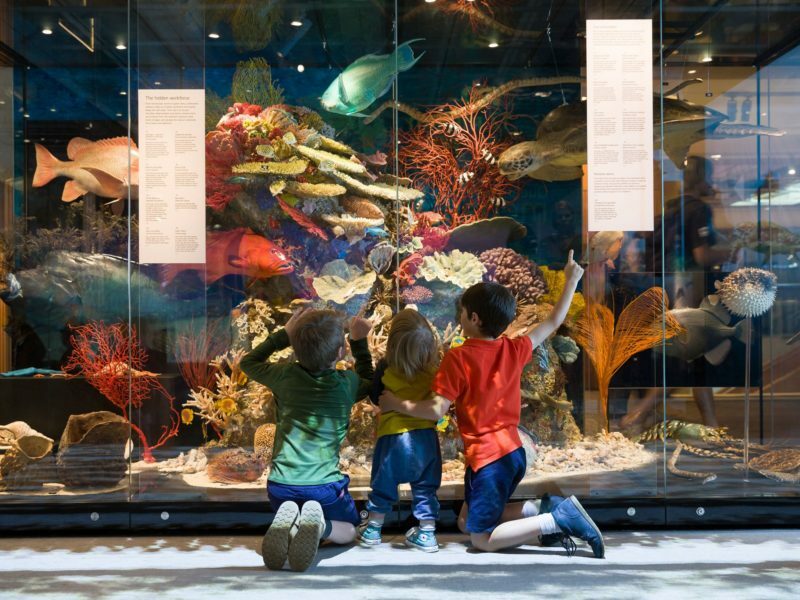 Home to permanent and changing exhibitions and collections, the museum also provides innovative public programs, educational experiences plus holiday and early childhood activities. 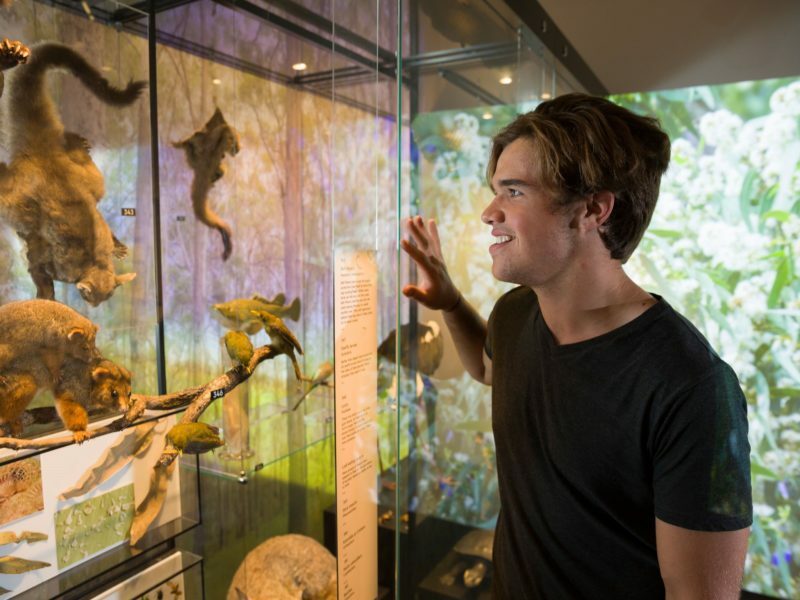 The Queensland Museum is also home to SparkLab, where you can bring out your inner scientist as you question, investigate and wonder about the world around you. 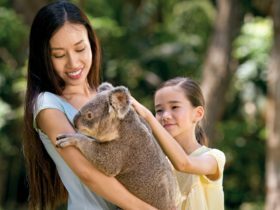 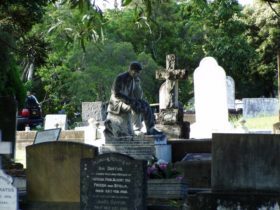 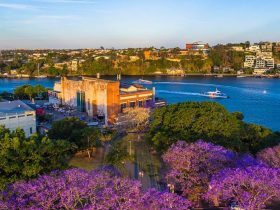 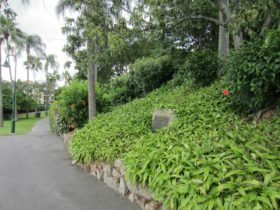 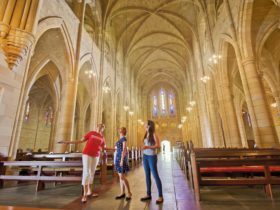 The Museum is close to all public transport and is just a short walk from Brisbane’s central business district and other South Bank cultural institutions.